What a day this has been! Driving on snowy roads, snow coming down, limited visibility ,health tests and shopping. 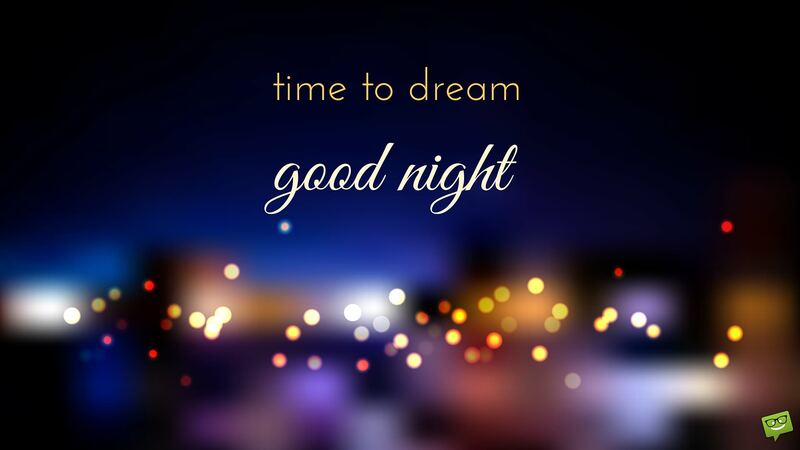 It’s time to dream and I know I will sleep well! What kind of a day did you have? This entry was posted in A Message for tonight, White Eagle and tagged dream time, Good Night. Bookmark the permalink. ← Who can you call on for support?